Dedicated Web Design provides website design and care, graphic design, digital marketing and branding. Based in the beautiful hills of Berea, Kentucky. Our mission is to provide amazing customer service to make your business or organization of any size a huge success, day in and out. Why are we "Dedicated" Web Design? There is nothing more frustrating than a company that isn’t dedicated to their services and even more frustrating is bad customer service. We are dedicated to performing our services with integrity and hitting home runs with our customers every day. (of a thing) exclusively allocated to or intended for a particular service or purpose. Dedicated Web Design was founded in July of 2015 by David Beaulieu. David left his job at FASTSIGNS Greeley, CO as the Senior Customer Service Representative and started this company from his home office. 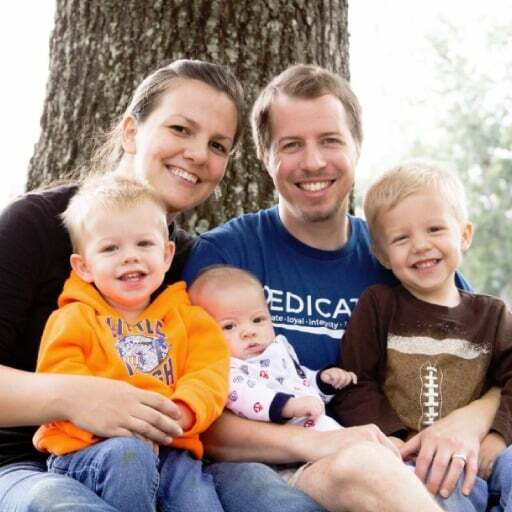 By working from home David was able to be around his wife and miraculous 1 year old son. It also allowed them to move to Berea, Kentucky in the fall of 2015. Dedicated Web Design serves businesses in many states but still concentrates on serving local businesses and organizations within Kentucky. I’ve been working in IT since I was 13 and ever since then have been working in some sort of IT related field. Website design wasn’t something I was serious about till 2005. While I may be a web designer I love the outdoors and playing sports. In the summer you may find me working on my garden, hiking, or playing tennis. While in the winter I may be playing ice hockey, throwing pottery, or doing indoor house projects. 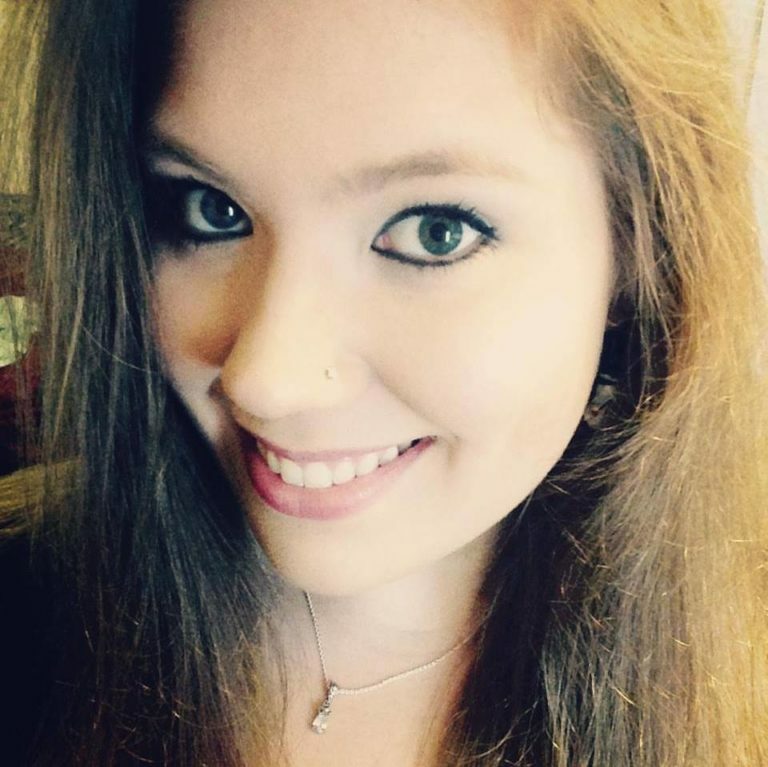 I’m a geeky girl who grew up in sunny Florida and is currently living in beautiful Kentucky. Go Big Blue! My hobbies include reading, gaming, crafting and hanging out with my family. I love Star Wars, music and animals. I enjoy my job here at Dedicated Web Design and I’m looking forward to working with you!